Uk broadband infrastructure will never be the same again after BT reached a deal with Ofcom to split from its Openreach division. The industry regulator asked BT to legally separate from Openreach – the engineering part of its business which installs broadband services – over fears about competition. Ofcom could have forced BT to comply but announced on 10 March 2017 that the telecoms giant had caved in to pressure. Ofcom now say Openreach will become a distinct company with its own staff and management. 32,000 staff will move to the new business, called Openreach Limited. The company will have its own branding and will not feature the BT logo. 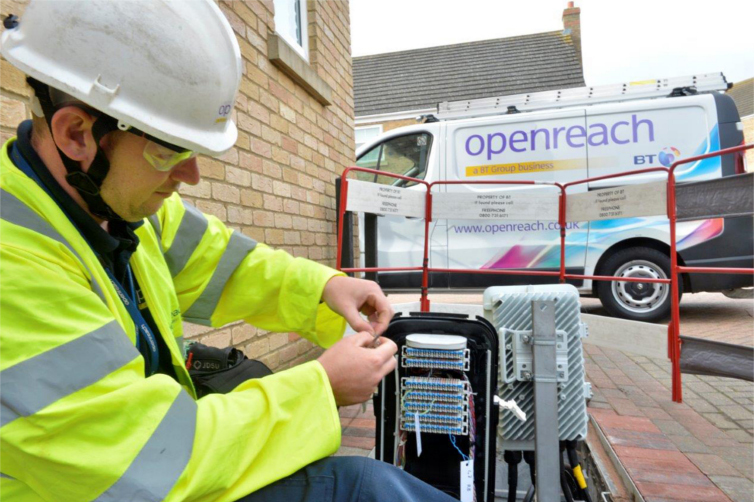 Broadband providers like Sky, Vodafone and TalkTalk have to use Openreach to install their technology and offer broadband deals to customers. They have long complained that Openreach failed to invest significantly to provide a better service and that charges them too much, charges which they then have to pass on to customers. Ofcom boss Sharon White said this was “a significant day for phone and broadband users”. “The new Openreach will be built to serve all its customers equally, working truly independently and taking investment decisions on behalf of the whole industry – not just BT,” she said. What does the industry think of the BT Openreach split? 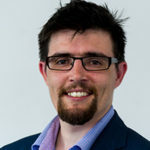 Why does Openreach need to change? The regulator had threatened to force BT to make Openreach a legally separate company. It had concerns that BT kept control of Openreach decisions, shutting out other telecoms companies from consulting on investments that would affect their business. What will happen to Openreach now? Ofcom doesn’t need to regulate to impose the split between BT and Openreach. Ms White added: “Openreach reform is one part of Ofcom’s work to ensure that all providers meet the growing demands of customers. It says the “reforms have been designed to begin this year” but has not yet given a 2017 date when that will happen. Keep an eye on BroadbandDeals.co.uk for all the latest news.